For a growing number of businesses the New Year sales period is almost as important at Christmas. Therefore I thought it would be good to consider some analytics and CRO New Year’s resolutions that will help you improve your January sales as well or your business throughout 2013. We have 10 resolutions for you and I can promise they are all more readily achievable than sticking to a gym membership for 12 months! It’s the nature of websites and in particular e-commerce sites that they change. Pages and site sections get added and amended, new functionality is added, new interactions are created (I’m thinking of Video and Social media content as examples). Unless you are super organised it is likely that you will have forgotten to add your web analytics tracking tags to some of these additions. The more pages/functionality that are not tagged on your site the less effective your analytics tool is becoming. I would recommend that you undertake an audit of all your pages, in-page interactions and ecommerce tracking to make sure you are completely covered from a tracking tag perspective. If you are a brave person who likes to do things methodically you could you use a number of manual auditing tools such as (WASP, Charles, Fiddler, Ghostery, Google Analytics Debugger if you are using GA) to go through each page to check your tags are correctly implemented. This is only really sensible for a site with a relatively small number of pages. If you are running an enterprise scale site and tracking/analytics is crucial to the success of your business I would strongly recommend an automated auditing tool such as ObservePointwhich will scan your site and report back on any missing tags. Now that we are in early spring clean mode lets go the whole hog and review our web analytics tools as well as our tags. Just as changes to your site can affect tagging they can also make your correctly setup reports such as Goals, Conversion Funnels, event tracking suddenly start to churn out utter nonsense. When you have a spare moment or if you have the budget get an independent analytics consultant to audit your analytics account to make sure it is reporting accurately what you want it to report. Better to do this now than suddenly realise when presenting to your team and or board that your data makes no sense whatsoever. You want to add some campaign tracking tags for a quick campaign but once again you need to use the often limited time of your development team to implement them. Then you need a tag management system. Over the next 12 months I suspect more and more companies will begin to grasp the benefits of using a tag management system. There are plenty of solutions around and with tools such as Google Tag Manager and QuBIT Opentag being virtually free (unless you have more than 1 million pageviews a month) there are solutions for every budget. Moving away from tools and thinking more about your site users’ experiences one of the biggest factors in limiting conversion on your site is page download speed. 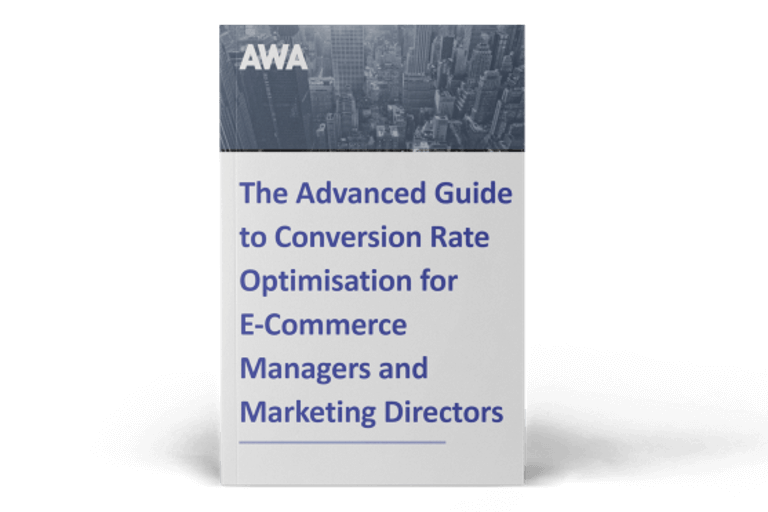 There are a growing number of case studies proving that there is a strong correlation between page speed and conversion rates especially when servers are dealing with peak loads such as at Christmas and New Year sales. There are a number of tools and solutions you can use to analyse your page speed which often will provide initial answers as to why a particular page or set of pages is slow in loading. This could literally save you £1,000s if not £100,000s. If you really want to improve the user experience and conversion rate of your site over a sustained period then you need to adopt a testing strategy. Once again this is not just about buying a split/MVT testing tool. You also need to consider your time, budgets, resources, skills available within your business and most importantly buy-in from the management. Without these your testing strategy is just a theory. Delivering testing strategies can be very time consuming so you may want to consider partnering with a CRO company or recruiting a CRO specialist. For those of you who have already adopted a testing methodology there is nothing better than identifying a conversion issue, proposing an alternative to test against it and then being proved right with a thumping statistically proven test win. Even the most opinionated Director of E-commerce can’t argue with tests like that! However on many occasions when a test win is rolled out across the site over time it doesn’t always deliver the same results that you anticipated. I would advise reviewing all your test wins in 2012 and check whether they are still delivering the same level of uplift as they did when you initially tested them. Not all of your tests are going to work. This is not a problem. In fact you should positively welcome this. By ruling things out you can often find real focus in solving problems. Testing helps you do this. Do not be afraid to say to your boss, clients, and colleagues that a test failure is good. If they can’t accept that, then you are working in a “non-test zone” or more accurately in the wrong working environment!! 10. It’s the people, Stupid! Avinash Kaushik, analytics guru, has a very simple rule about people and analytics tools. It’s the 90:10 rule. 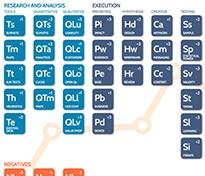 You should be spending approximately 10% of your analytics and CRO budget on tools. The remaining 90% should be spent on people. If your budget is not skewed in that way you probably have put too much faith in your tools solving your problems. If you are to adopt any of the resolutions for 2013 adopt this one. 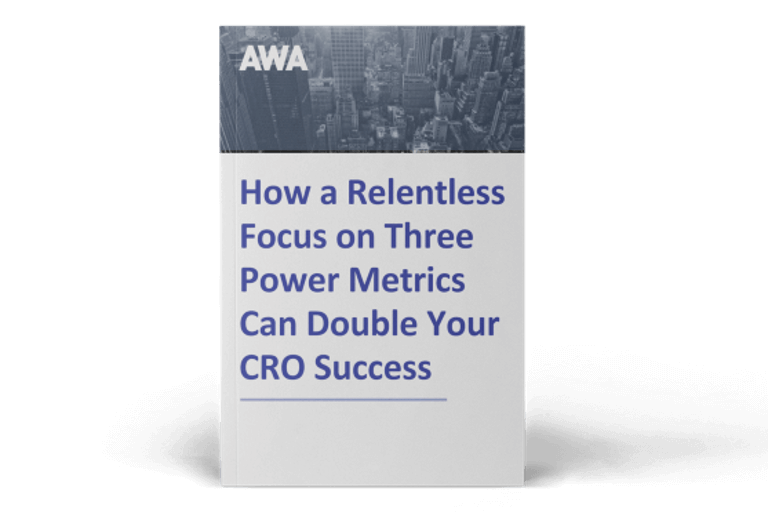 By recruiting the best analytics and CRO talent (whether as internal staff or as partner agencies/consultancies) you will have a serious head start against your competitors. Remember your analytics tools don’t understand the context of your business or understand human emotion and buying behaviour or can stand up in front of your board and tell them what’s what. That requires people and talented people at that who have a variety of skills (analytical, statistics, technical, marketing, business acumen, usability, research). Good talented analytics and CRO people will pay for themselves within weeks/months. Finally we just wanted to wish everyone a great Xmas and successful New Year. If you have any questions about this blog or would like some help with your analytics or CRO strategy please contact us.